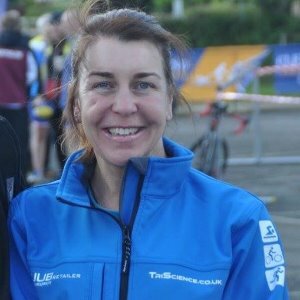 English Aquathlon AG Championship at Leeds 2017– 9th Overall & National AG Champion. I competed in my first Triathlon in 2010. My short term ambitions were to enjoy & complete a triathlon. Mid term to compete at a qualifying race. Long term to represent GB as an AG athlete. I was self coached & planned my own schedule that would allow consistency (through being injury free) and progression also challenging but achievable. As a result of this; these three aims were all achieved in 2010. I would like to use this experience to help individuals achieve their goals & be the best they can. Prior to triathlon my involvement in sport began at the age of 14; swimming & athletics. England representation on both track & cross country & North East Region for swimming. Over 20 yrs experience in Education: Secondary teacher & Senior Lecturer at YSJ University. Success. Coach Marie Stansmore has been notified of your message.